- Major retail frontage at signalized intersection of Stanley and Van Siclen Avenue in New York’s most densely populated borough. 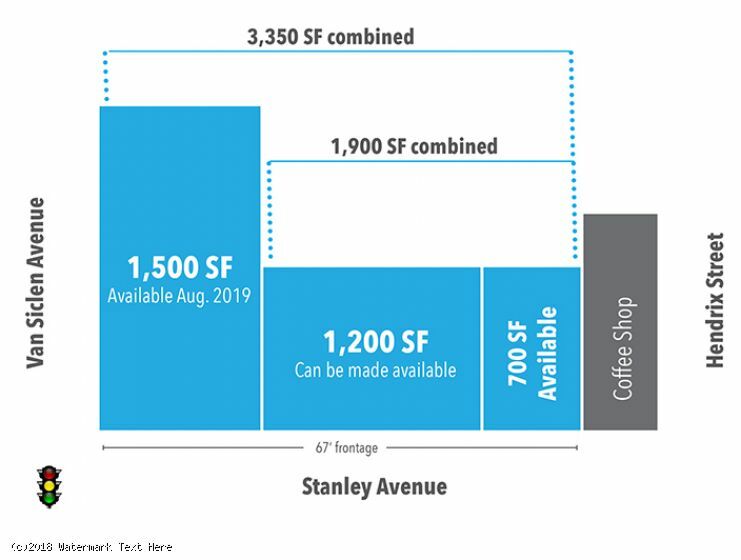 - 3 available spaces range in size from 700 up to 3,350 SF, full basements, big windows, lots of light and signage potential. 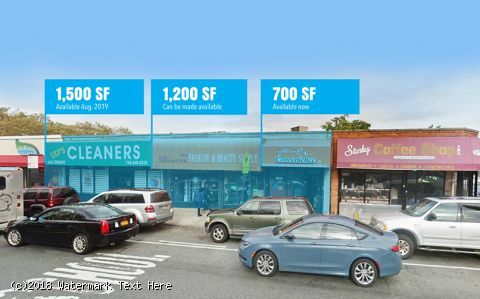 - Can combine all three spaces up to 3,350 SF with 67’ frontage on Stanley Avenue. 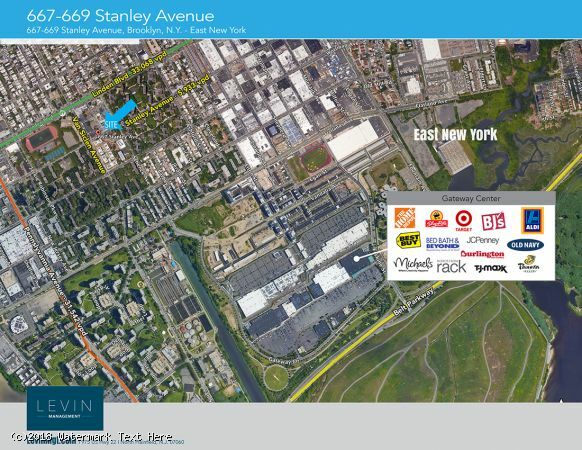 - 3 minutes from Gateway Center which includes a vast amount of retailers: Home Depot, ShopRite, Nordstrom Rack, Target, Bed Bath & Beyond, BJ’s Wholesale, JCPenney, Best Buy and more.